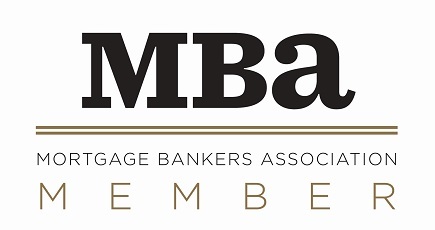 MBA Education, the award-winning education division of the Mortgage Bankers Association (MBA), recognized 17 individuals who earned the Certified Mortgage Banker (CMB) designation at a ceremony held at MBA's 102ND Annual Convention & Expo in San Diego, CA. Earning one's CMB is the highest professional honor within the real estate finance industry. Among the 17 individuals recognized was Associated Bank‘s relationship manager in Chicago, Thanh Pham.